Lohri is one of the most important festivals celebrated in the north Indian state of Punjab along with some parts of Haryana and Himachal Pradesh. This time in your festival news section we will share the story and history behind Lohri festivals. Although the festival is celebrated with much zeal and fervor by most people in this region, it holds a special significance in household where a recent marriage or birth has taken place. The festival is also believed to mark the culmination of the winter season and the beginning of the spring season. 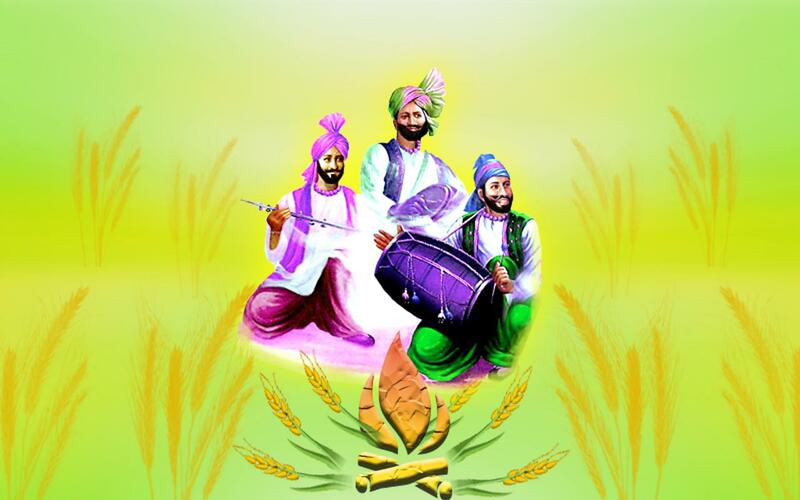 Some Punjabi communities also celebrate the festival as the beginning of the New Year. The lighting of the bon fire with the members of the family surrounding it and offering their prayers is the most significant aspect of Lohri celebrations. 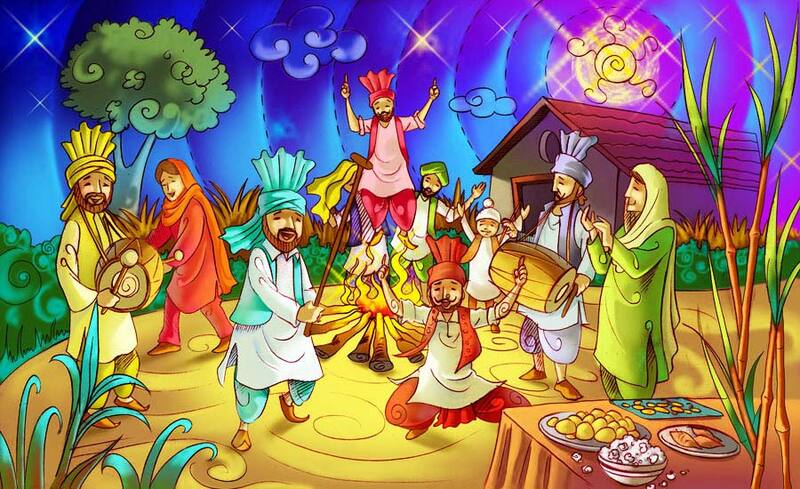 There are several stories about how the festival came to be known as Lohri. According to popular belief, the festival has been named after Loi, the wife of the renowned poet and saint Kabir. Other legend states that the festival gets its name Loh, the traditional appliance used for making rotis during community feasts. It is also said that the festival is named after Holika’s sister Lohri who survived from being perished in fire. It is also said that the word Lohri was formed by merging the words til and rohri, the two most common items that are thrown into the bonfire during Lohri celebrations. Although it is belived that Lohri is one of the oldest festivals celebrated in India, there are also various legends associated with it. One of the most popular legends associated with Lohri is that of Dulha Bhatti. It is believed that during the reign of Mughal Emperor Akbar, there lived a brave king named Dulha Bhatti who ruled Pindi Bhattian. He was a robber who stole from the rich and helped the poor with the wealth accumulated in this manner. He rescued the kidnapped girls and also arranged the marriage of young girls by paying the dowry. However, Dulha Bhatti was soon put to death by the Mughal ruler after accusing him of revolting against him. It is believed that the festival of Lohri is celebrated to commemorate the glory of this hero and a majority of Lohri songs are sung in his praise. Lohri holds great significance for a new bride and a new-born baby, especially a boy. Families in Punjab celebrate the first Lohri of the newest members of their family with great pomp and show. A grand feast is organized in which all relatives and friends are invited. The guests bring various gifts and even present cash to bless the new family members. Although traditionally, the festival was celebrated only for the new born sons in the family, in the modern times, people have started extending the trend of feasting and celebration for baby girls as well. This is especially significant in view of the large number of cases of female feticide, within the state of Punjab in general.